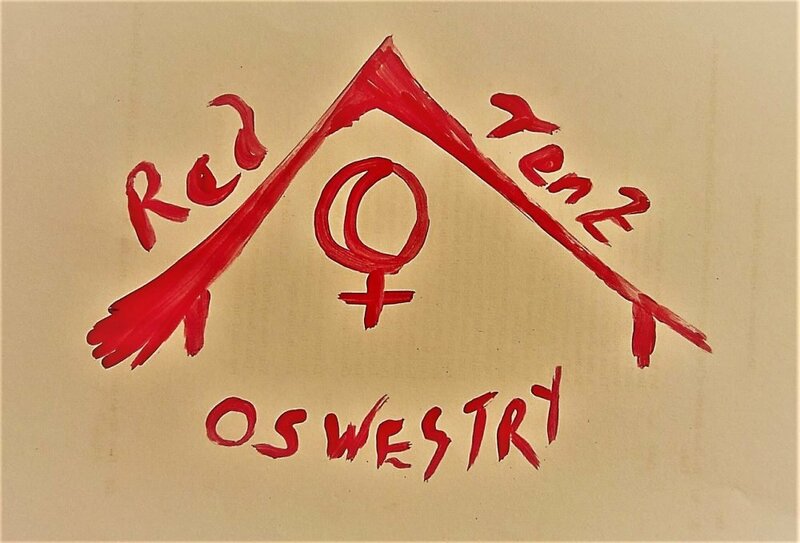 What is a red tent? and how does this work when women no longer live in close tribal communities? and so I would like to offer a brief description for anyone who would like to join us but isnt sure about what it is. The red tent would once have been the center of the tribe where women would meet together and talk and learn together. Elders would be present to pass on knowledge and younger members would speak of difficulties and be guided. It was principally around the women’s menstrual cycle a time when women need to rest and be among others who understand their discomfort or tiredness and today many tribes still have a lodge where women go during this time. In our society today we have lost the connection between women and so much emphasis is on striving and competition not only within society but also between our fellow women. The women’s circle is beginning to make a resurgence and with it women are again beginning to find their voices and a sisterhood in which to feel nurtured and safe. As our tribes are now large and we do not know its members, it is not easy to bring women together at each monthly flow instead we come together at phases of the moon and join together to heal, share our joys and our sorrows in a safe space. As women we have so much wisdom to share although we also have so much fear, society has conditioned us over many centuries to be wary even of our fellow sisters, this must change, for the sake of our daughters and for the sake of society. We are women, we are strong, we have a voice, we have a responsibility, we are carers, we are teachers, we give life, we are a reflection of the divine beauty of nature.